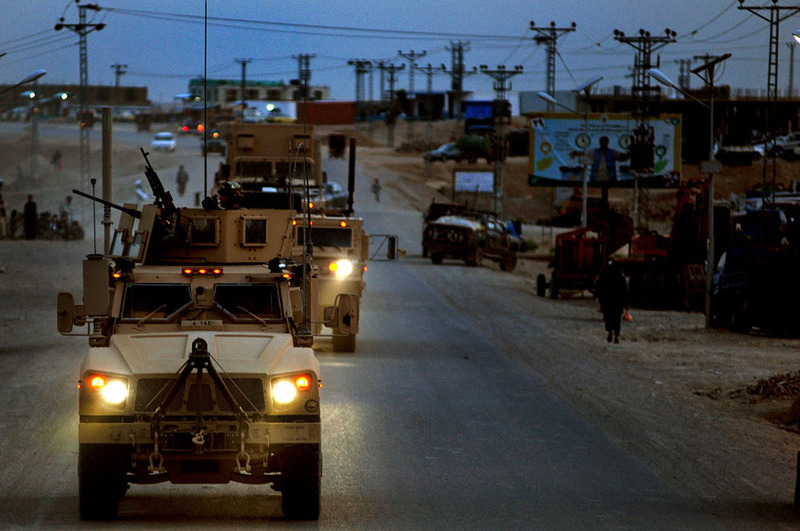 In their travel around the country, the Military Advisory Board found people are ready to act, but awaiting guidance. Officials in North Carolina, Iowa, and Minnesota, for example, wanted federal agricultural guidelines to help them adapt to climate change, said Sarah Vogler, a senior research specialist at CNA. Without it, they’re moving forward on their own. Sources: Army Environmental Policy Institute, The Boston Globe, CAN, Detroit News, Grist, InsideDefense. 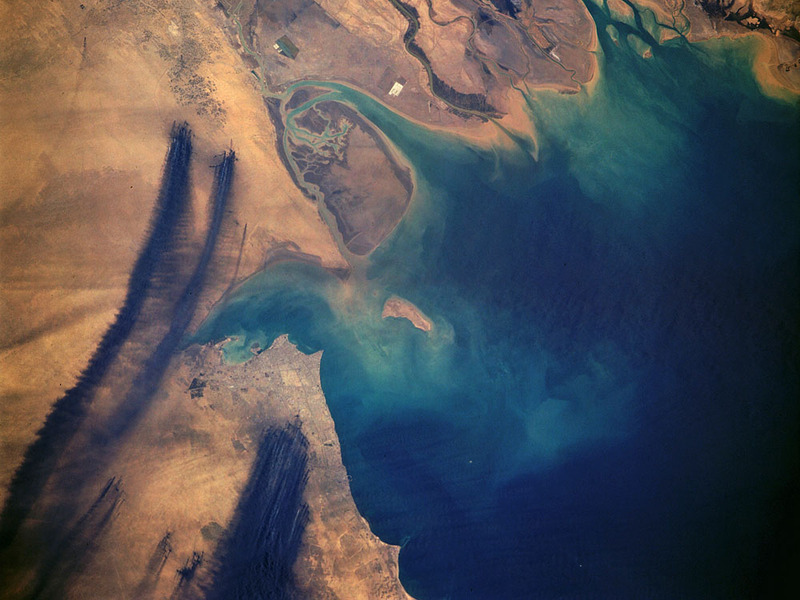 Photo Credit: Smoke from oil well fires in Kuwait, April 1991, courtesy of NASA; A U.S. Army resupply convoy in Afghanistan, April 2010, courtesy of Kenny Holston/U.S. Air Force.